Awin regrets to inform you that Hotelsclick.com will be closed effective today (12/19/2018). Wildlink Is Now Live on Awin! Wildlink (the flagship product of Wildfire Systems) is measuring and monetizing word-of-mouth referrals in a way that is simple and effective. Through Wildlink's mobile and desktop apps, people earn commissions when they refer their friends and family to products that they love. These brand advocates don't need to remember referral codes or do anything than what they already do: share links. 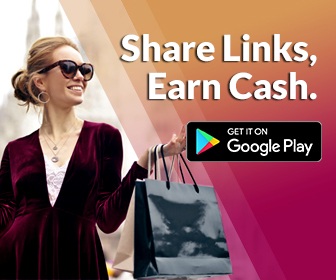 Wildlink makes it automatic to earn when you talk about your favorite companies and products. It works in the background so you don't have to leave the flow you're already used to. Best of all, Wildlink works on top of existing affiliate networks like Awin! Join the Wildlink program today! Why join the Wildlink program? If you have any questions about the affiliate program, please contact the Wildlink Account Manager, Natalie. StackedSkincare Now Live on Awin! StackedSkincare® is founded on the technique of combining or “stacking” professional-grade treatments to drive actives deeper into the skin. Join the StackedSkincare program today! Why join the StackedSkincare program? Can Create Promotional Coupon Code Upon Request. Voyagin is Now Live on Awin! Voyagin is Asia’s leading travel experiences marketplace with thousands of activities that will help you discover truly Asia’s culture and interact with the locals. Join the Voyagin program today! Why join the Voyagin program? - Get 4% commission over each validated sale. - Great prices and discounts for almost 4000 activities in 50 destinations. 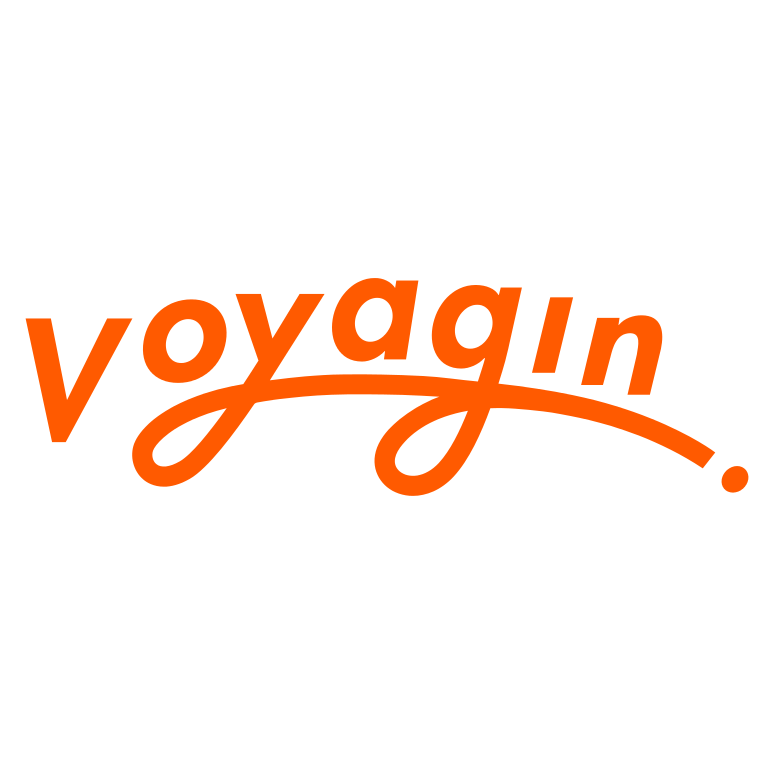 - Reach more travellers as Voyagin has served guests from over 150+ countries, with over 12,000 positive reviews. - Promotional materials: Banners, Offers, voucher codes, etc. In The Style (US) Now Live on Awin! Join the In The Style program today! Why join the In The Style program? Hot Diamonds (US) Now Live on Awin! Hot Diamonds Boutique is the home of leading jewelry brands Hot Diamonds, Emozioni and Anais Paris. Expertly crafted sterling silver jewelry, often with rose gold accents and always adorned with a real diamond in every piece. Don't miss out on joining the Hot Diamonds program-- for the first month only our CPA rate is 10%! Join the Hot Diamonds program today! Why join the Hot Diamonds program? Unfortunately Michele Franzese (MID: 13442) has gone through an immediate closure on Awin. Awin regret to inform you that Michele Franzese is now closed. Please remove all existing links as soon as possible. Hotels By Day Now Live on Awin! Hotels By Day, featured on Shark Tank, is an OTA specialized in booking accommodation for a short period of time. Find elegant hotels to book a Morning, Mid-day or Afternoon stay. Discover new properties through our curated catalog of exceptional hotels, with the best day stay deals, from value to luxury. Rest, relax, escape, get productive. 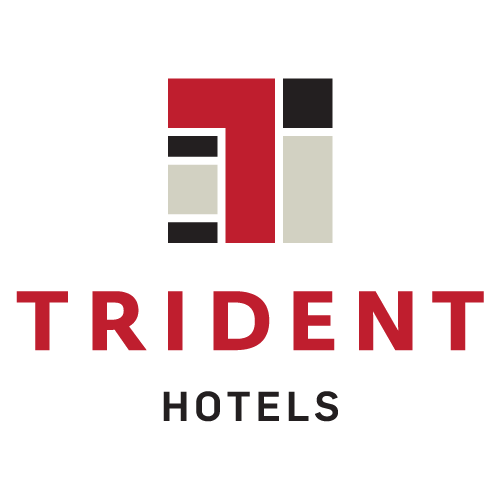 Experience world class amenities - enjoy a great room with shower, free wifi*, complimentary breakfast*, parking and fitness center among others (*subject to availability). Amplify your day with the HotelsByDay experience. Join the Hotels By Day program today! Why join the Hotels By Day program? Get 4% commission over each validated booking. Program with high potential due to the uniqueness of the product which makes it attractive to multiple target groups. Best affiliate tools available: Banners, Offers, voucher codes, text link etc. AffiliRed and Awin Dedicated Account Managers. Awin would like to inform you that GameSeek (US) is temporarily closed. Tickeri (US) Is Now Live Exclusively on Awin! Tickeri is the #1 website for concert tickets to Latino/ Hispanic shows within the United States! Tickeri works directly with venues and artists as the primary ticket seller to sell tickets to the hottest Latin/ Latino/ Hispanic shows within the United States. Tickeri covers concerts of all genres: Latin Pop, Salsa, Reggaeton, Bachata & more. Join the Tickeri program today! Why join the Tickeri program? Tiqets Now Live Exclusively on Awin! Tiqets is the biggest online ticketing platform in the world, with a mission to bring more people to culture. It brings travelers and venues together from all over the world to create fantastic experiences. With an amazing offering of attraction and museum tickets, that stretches across the globe, from the Van Gogh Museum in Amsterdam to the Burj Khalifa in Dubai, (and still growing) there is something to do for every traveler. Join the Tiqets Program Today! Why join the Tiqets program? A huge amount of possibilities on the site, with landing pages for cities, attractions, and themes. Ryderwear (US) Now Exclusively Live on Awin! Ryderwear is a global clothing and shoe brand that specializes in functional clothing to be worn at the gym. Ryderwear is about harnessing the gym lifestyle and everything it stands for. It is a brand that gives people the feeling that they can train harder, be better, and ultimately 'take their personal growth to the next level'. Join the Ryderwear Program Today! Why join the Ryderwear program? Awin regrets to inform you that Deisgn Hotels will be closed today, 02/09/2018. Awin would like to inform you that as of January 5th, 2018, the Organic Bouquet (US) program is temporarily closed. Sentry Baby Products Now Live Exclusively on Awin! Sentry is an infant and child safety company dedicated to developing and distributing the next generation of innovative child safety products. Guardimals, by Sentry Baby Products, are the world's most kid-friendly car seats. Inspired by children's favorite stuffed animals, Guardimals deliver the charm and imagination that kids love -- and the safety and peace of mind that parents demand. Sentry offers four animal characters for their carseats: monkey, bear, tiger, and puppy. Join the Sentry Program Today! Why join the Sentry program? If you have any questions about the affiliate program, please contact the Sentry Account Manager, Natalie. GameSeek Now Live Exclusively On Awin! Founded in 2000, originally from the UK; GameSeek is much more than a GameStore. As well as being the #1 destination for gamers, they sell a vast selection of entertainment products including DVD & Blu-Ray Video, Electronics, Computers & Peripherals, Home & Garden, Sports & Outdoors, Books, Clothing and the very latest Toys & Gadgets. Join the GameSeek Program Today! Why join the GameSeek program? If you have any questions about the affiliate program, please contact the GameSeek Account Manager, Natalie. Camper (CA) Now Live Exclusively On Awin! Camper is a contemporary footwear brand from the island of Mallorca, Spain. Founded in 1975, Camper is a family business with a rich shoe making heritage that is leveraged in creating unique designs. Each collection is developed with a creative approach that encourages inventive design concepts. Join the Camper (CA) Program Today! Why join the Camper program? If you have any questions about the affiliate program, please contact the Camper Account Manager, Natalie. Camper (US) Now Live Exclusively On Awin! Join the Camper (US) Program Today!